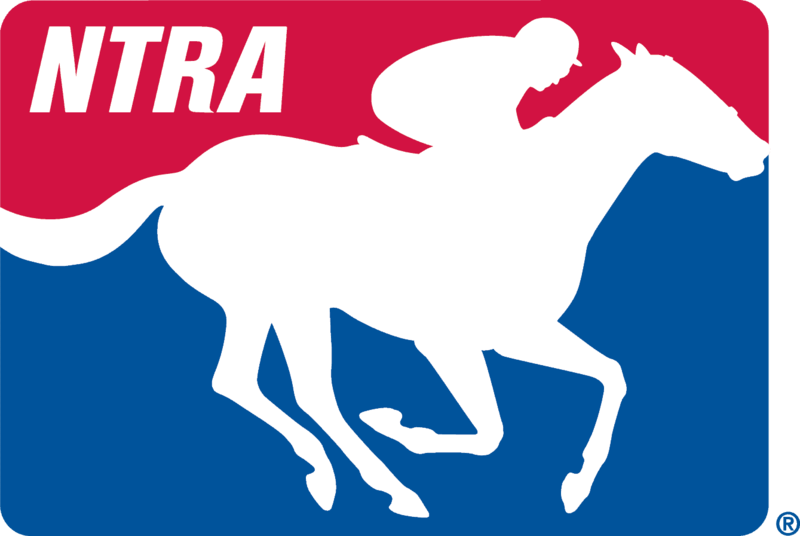 The National Thoroughbred Racing Association (NTRA) announced today that the NTRA Advantage program has now topped the $100 million mark in savings to the horse industry since the inception of the NTRA’s group purchasing arm in 2002. In all, NTRA Advantage sales of goods and services since 2002 exceed $612 million.NTRA members that have realized savings through NTRA Advantage include racetracks, owners, breeders and trainers. Organizations that have utilized the discount program also extend well beyond the realm of Thoroughbred racing. These include the American Quarter Horse Association, the U.S. Equestrian Federation, the U.S. Trotting Association, Harness Tracks of America and the U.S. Polo Association. NTRA Advantage delivers substantial cost savings—through local dealers—on products and services from such nationally known vendors as John Deere, UPS, Sherwin-Williams, OfficeMax, Pfizer Animal Health, Flair Equine Nasal Strips and Hagyard Pharmacy.